My heart stopped. Boarding the plane, tossing and turning in my middle seat for ten hours, and even watching hours upon hours of the Office reruns (the British version to prepare for English sarcasm)—it still didn’t feel quite real. 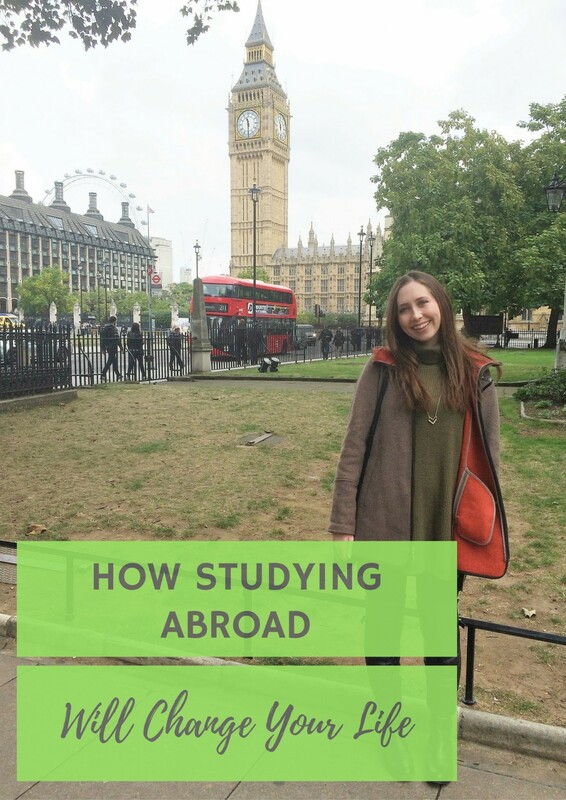 When I submitted my application to study a semester abroad in London, it seemed like a faraway fantasy, always just on the brink of happening but never a reality. It hadn’t been real until now, until the flight attendants swept through the cabin and my fellow travelers snapped their seats upright. We landed, and my trip began. Lucky for me, I had been to England a couple of times before in high school, but I had never been in London alone. Though the first day and night were rough (hadn’t thought of packing towels and my blow dryer didn’t work because of voltage conversion issues—also in the middle of an English winter) I couldn’t wait to connect with my sorority sister who was studying at the same university. Little did I know, that random sorority sister and the city of London would change my life dramatically. Your Comfort Zone is a real thing and studying abroad will blow you out of it. Okay so the UK might not be Tibet or the Amazon, but being in an unfamiliar place with no sense of direction is definitely frightening. Coming from California, where everyone largely drives, London’s mass transit system and underground “Tube” were completely foreign to me (pun intended). It forced me to sharpen my street smarts, gain a sense of awareness to my surroundings that I had always taken for granted, and taught me the art of bringing a book or magazine everywhere I went to pass the waiting time. It was really easy to stay in my dorm room and do nothing but watch American TV (which admittedly I did for three straight weeks when I fell into a serious bout of homesickness) but it was about making myself brave enough to hop onto that fast flying steel train and go. You learn about the world—and how small you are in it. That may sound depressing, but when you live as an expat in a different country, you realize just how big the world truly is. There are different political climates wherever you go, different world views, and vastly different ways of living that you will never realize existed unless you travel. Some of these realizations might shock or scare you—and that’s okay. I remember learning about the Protestant/Catholic conflicts in Ireland while studying abroad and being acutely aware of its remnants in contemporary Belfast. You learn about the world and all of its imperfections outside of what you already know. That’s pretty amazing. Budgeting is key. I saved and saved and saved before I left. But being on a limited student visitor Visa, I wasn’t eligible to work in the country, so I had to be careful on what I spent and how I spent it. Luckily my dorm situation included a shared kitchen on my floor, so many of my meals were home cooked (to the extent I knew how, so lots of pasta) and I took full advantage of any happy hour food deals. What’s great about the UK and other countries is that they have so many incentives for being a student, so you can definitely save money by carrying around your student ID and asking if they have student discounts. Even department stores had discounts for students! You can enjoy your experience to the fullest without having to sweat out that slowly depleting bank account. The friends you make abroad will understand you when you get home. When you hit the tarmac, you’ll be happy to be back in America. You’ll expect things to have changed, but strangely, everything will seem the same. That includes some of your friends at home. They have lived the last six months the same as they lived the previous six months, very different from the whirlwind international adventure that you navigated yourself through. With that being said, the friends you make while studying abroad, like that random sorority sister, will stick with you when you get home and go back to school. You’ll have shared memories and shared sentiments about that life abroad and sometimes they’re the only ones who really get it. You appreciate what you have. When it’s all said and done, you have a wealth of memories and experiences to reminisce and grow from. Remember that one time you got lost in the city center and didn’t have cell service to get back? How did you figure it out? Or remember when you decided to wander this museum alone and ended up getting a private tour from the trainee security guard? When you get home and are in familiar surroundings, you’ll fall back into your routine, but with more awareness for the world around you because of some of those crazy experiences. You’ll mature, you’ll cry, you’ll get a lot more passport stamps—just remember, it’s a lot more than just getting that perfect Instagram snap—make memories too. 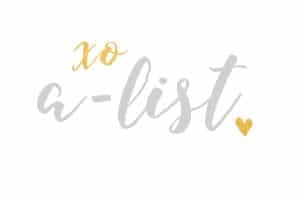 This entry was posted in Members Only: A blog for chics and Greeks alike., Sorority Travels and tagged College, Lifestyle, Sorority Travels, Study Abroad, Travel.